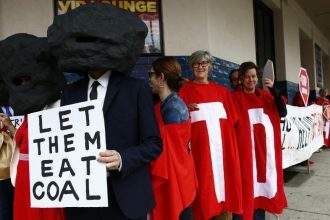 We would like to thank all of you who have attended rallies, signed petitions, written letters and talked to friends and family about climate change and the desperate need for governments at all levels to do something substantial now. 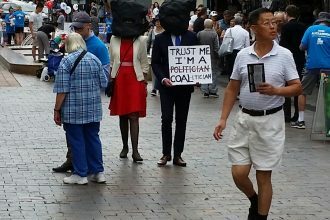 With both a state and federal election next year, climate change will be a determining factor in how people will vote. It’s going to be a busy year. In the meantime, we wish you all the best for a happy and safe festive season. 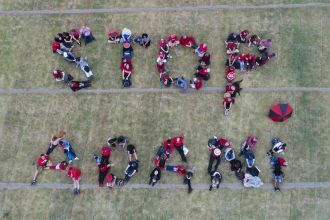 Stop Adani protest There will be a nationwide protest. In Sydney it will be this Saturday 8 December at Sydney Town Hall square 11am-1pm. We are currently trying to get meetings with John Alexander and Trent Zimmerman. We’ll let you know how it goes.